Why should we visit Philadelphia? 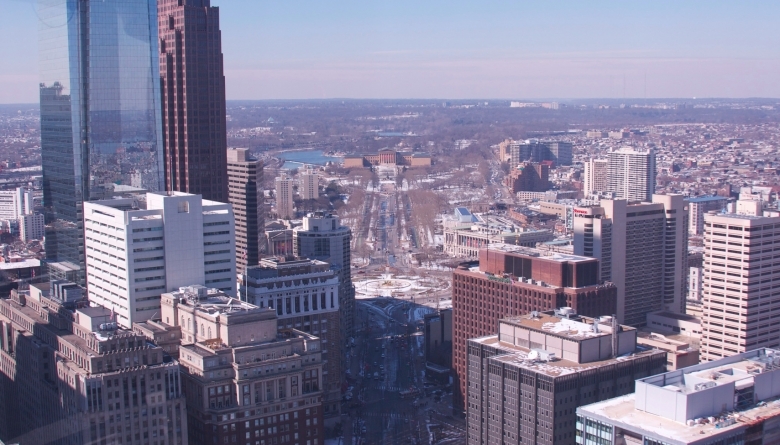 Philadelphia might be one of the most important cities in all of the USA. 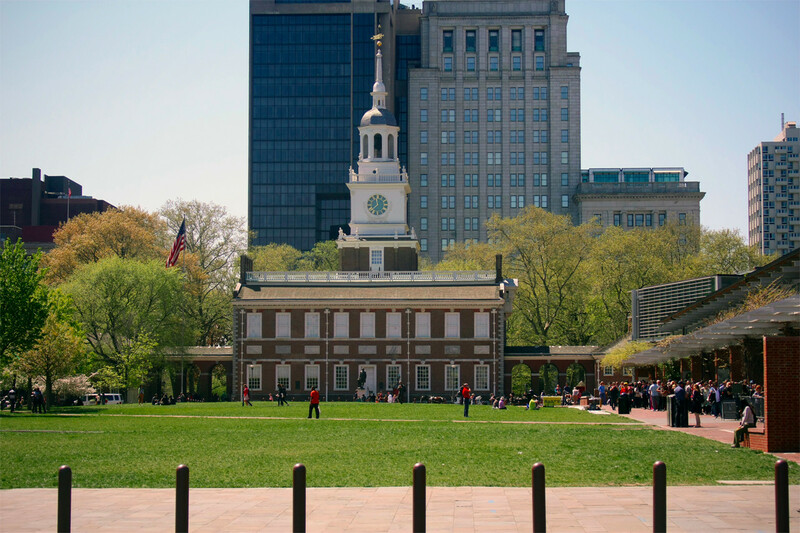 As the birthplace of the United States, and its first capital city, Philadelphia is full of enough history to satisfy any history buff. However, if you’re looking for more, Philly has it. 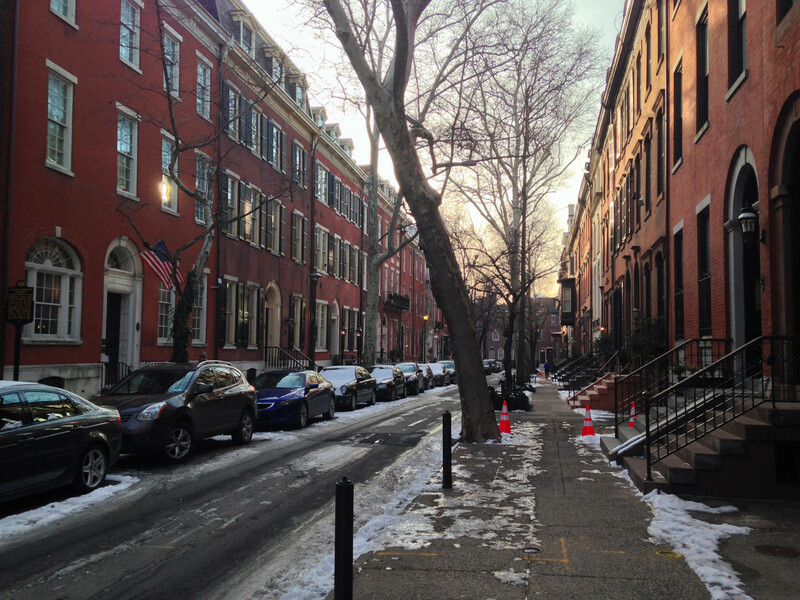 Although it’s the fifth largest city in the USA, Philadelphia has a small-town vibe. 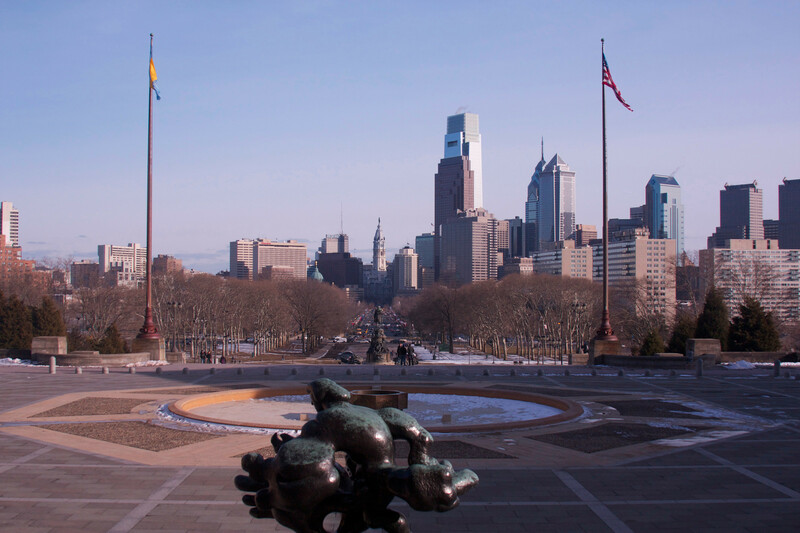 Most tourists flock to the historical sites that provide a glimpse into the country’s roots; however, the true soul of Philadelphia can be found in the city’s diverse neighborhoods. 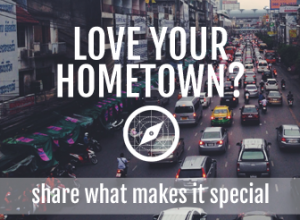 Walking around the different neighborhoods is a must because there are so many great restaurants spread throughout the city. 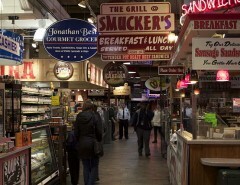 Despite the reputation, there is so much to eat in Philadelphia beyond cheesesteaks. The city’s food scene is vibrant, diverse and exciting with food representing almost every type of cuisine around the world. 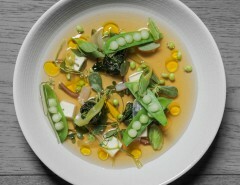 The city’s growing food scene is full of amazing restaurants from many different cultures around the world, and the city’s art museums are some of the best in the country. People in Philadelphia love two things – the local sports teams and craft beer. 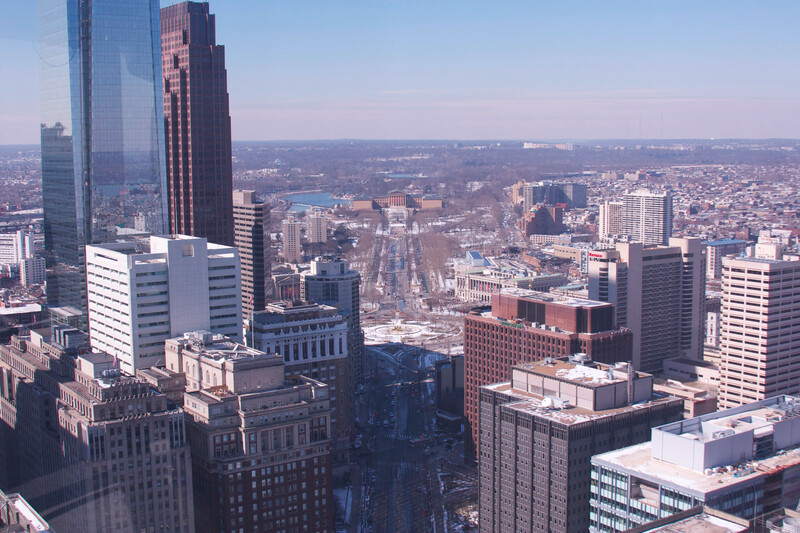 When you visit Philadelphia, be prepared to root for the local teams including the Phillies (baseball), the Flyers (hockey), the Eagles (football) and the 76ers (basketball). Whether a game is on or not, it’s never difficult to find good beer in Philadelphia. Beer has a long history in the city of brotherly love, and there are several excellent breweries located in the city and in the surrounding area. If you plan your trip right, you can partake in the country’s oldest beer week which is held annually in the city. Also, if you don’t want to stand out as a tourist, it’s best to know how to order a cheesesteak properly. First, you absolutely must make up your mind before you reach the counter. Cheesesteak restaurants have little patience for indecisive patrons. On weekends, Philadelphians love to head to Fairmont Park, which runs along the banks of the Schuylkill River. At 4,100 acres, the park is nearly five times larger than New York City’s Central Park. Fairmont Park includes playgrounds for children, performing arts venues, hiking trails, and public art. Much of the park is wooded, making it a great escape from the nearby city center. 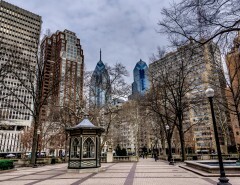 Locals also flock to Rittenhouse Square when the weather is good, which makes the park the place to see and be seen. Rittenhouse Square is a great spot to eat a picnic and people watch.